Am a shop-a-holic and my fav shopping place currently has been pretty much everything Online. I find it rather easy and comfortable doing it from the comfort of the home though i never dislike the idea of stepping out too provided i get some girlies company. I love doing alone but a company is always enjoyable. And when i find no one to join me i rather stay back and enjoy doing at home. 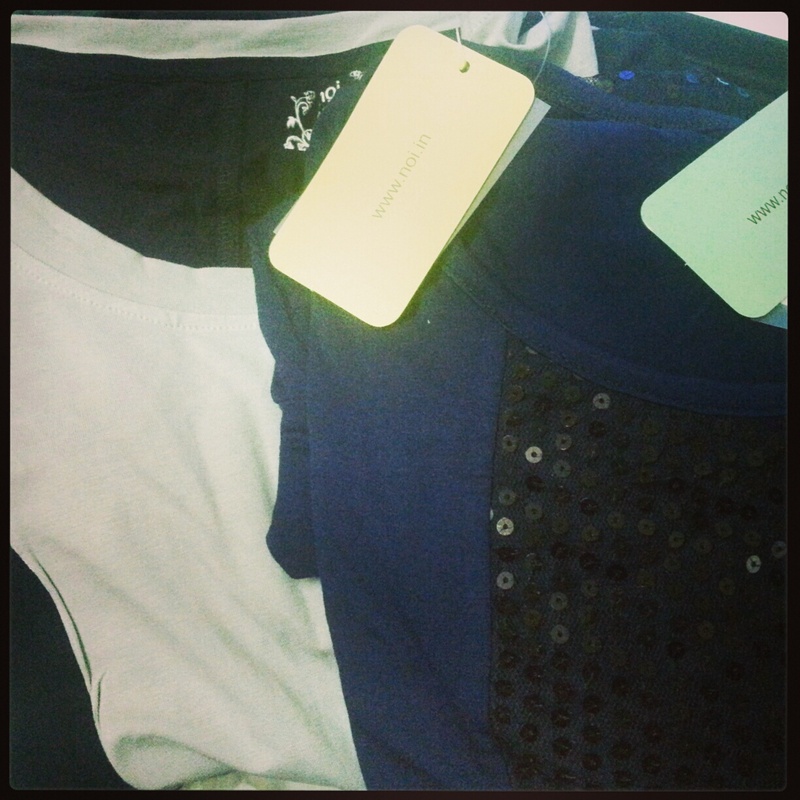 And recently i have been shopping like insane and lusting over almost everything thats on Myntra. 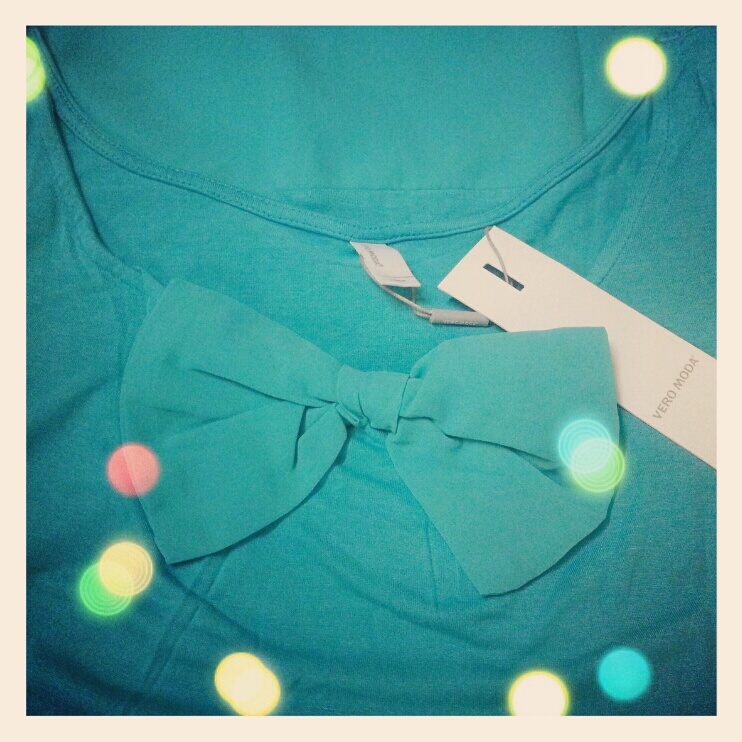 I have shopped quite a lot lately from this site and i am glad to say am overjoyed with everything. Service and Delivery are pretty fast and that really gets me happy as i am very impatient soul!! Online shopping is pretty addictive and with Myntra get ready to go on a roller coaster with their awesome stuff and the shocking offers you can never resist. 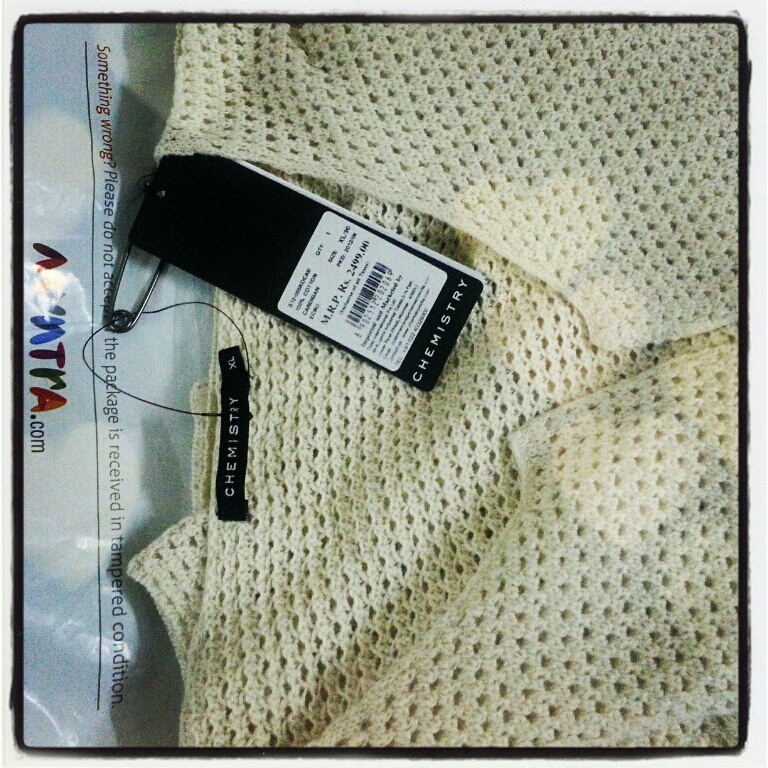 And click here for my previous hauls from Myntra and below are some which i haven't posted on blog earlier ... I know its quite a lot and i still can't keep my hands or eyes off this site!! 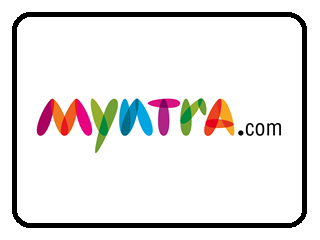 Myntra.com is ranked among the leading e-commerce companies in India and is the largest online retailer of lifestyle and fashion products. The company was started by a group of IIT/IIM graduates in 2007 and is headquartered in Bangalore. Funded by top tier Venture Capital Funds, Myntra is among the best funded e-commerce companies in the country today. Myntra, which started as an online destination for personalized products back in 2007, has expanded into broader lifestyle and fashion retailing. Today, Myntra is the largest online lifestyle retailer with over 200 national and international brands under its banner. Myntra has brought in a new level of professionalism and technology enablement to the e-commerce space in India. For consumers, this translates to superior experience, broader product selection and unmatched efficiency, thus adding to a better purchasing decision. The company's unique offerings include the largest in-season product catalogue, 100% authentic products, cash on delivery, and 30 day return policy, making Myntra the preferred online shopping destination in the country. Looking at the hauls i don't think i need to explain more!! I find this site pretty easy to navigate, with pictures of top quality and all the required information mentioned. And delivery time and the delivery itself is pretty breezy. 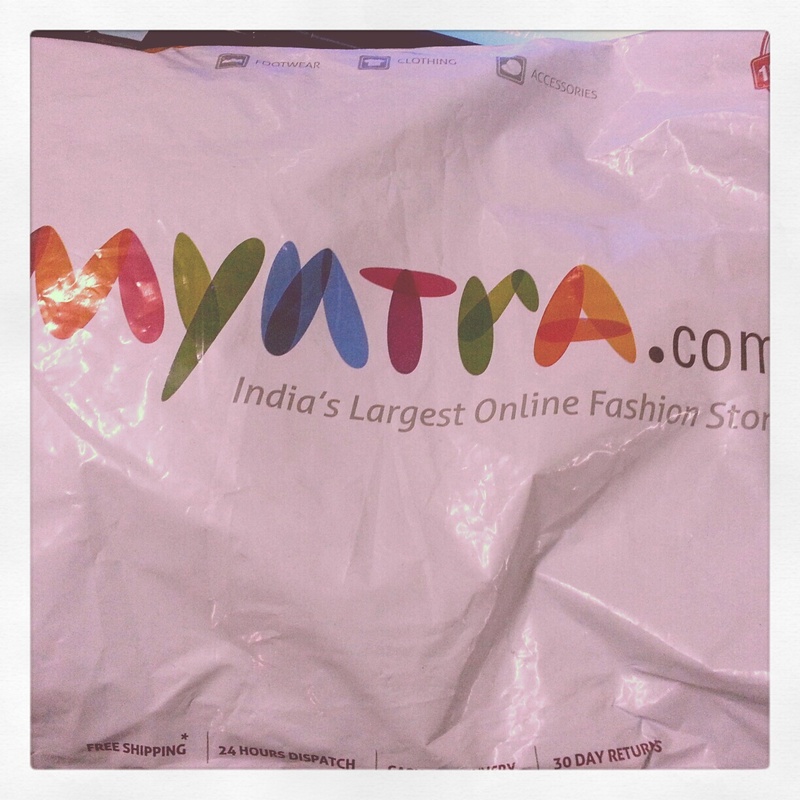 I have had no complaints so far with Myntra. I particularly loved that they started their own clothing line called 'Dressberry' and 'Roadster'. I have bought from both and am pretty much impressed. Not exorbitantly priced and the quality is very good. And they having beauty products section is like a blessing to me. As i shop most of my stuff online, having everything under one roof is really comfortable. So what have you shopped lately from Myntra? Anything from their own clothing line??? P.s ~ A gift voucher was provided to me to try the products from Beauty section. But my views are my own and unbiased as always.